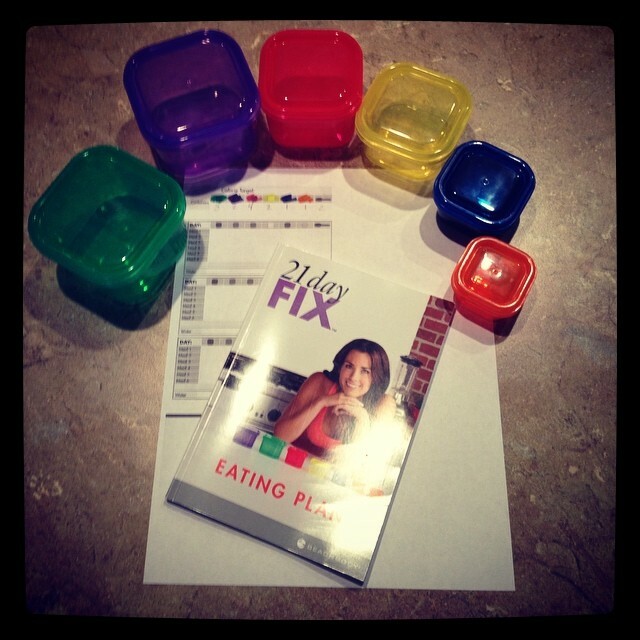 I’m so excited about my newest challenge group for the 21 Day Fix called, I ❤ Me!! 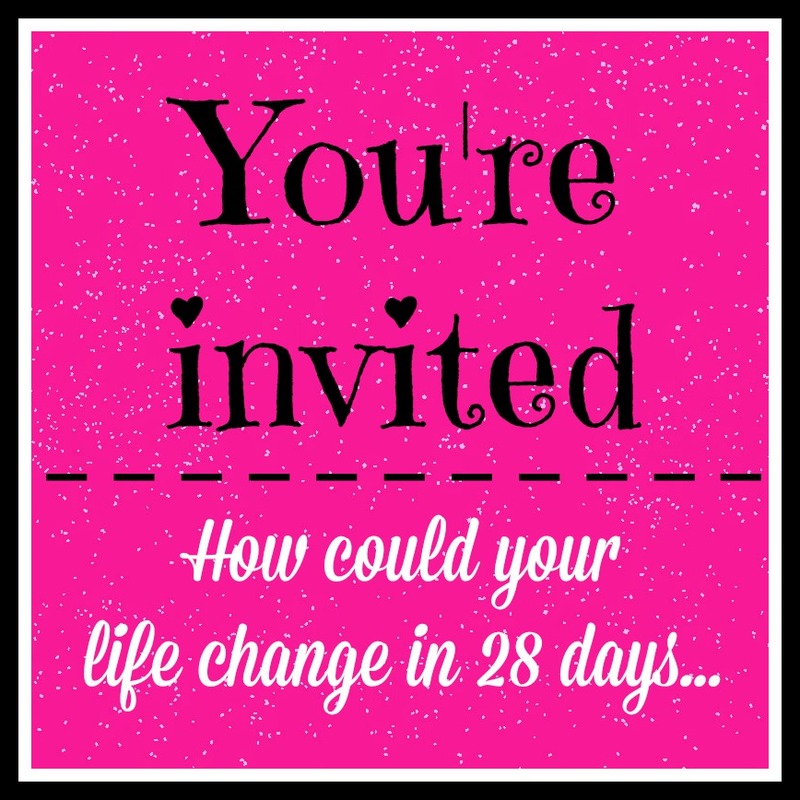 I will be accepting 3 new people to join me in February! Are you looking to drop a few pants sizes? Want to lose 5-10 lbs? Are you looking to get in the best shape of your life? Are you wanting to learn all about portion control? I personally host challenge groups via Facebook. In this group we will spend a week meal prepping and stocking our pantries, learning how to get prepared and plan for success. Then we will start our fitness and nutrition on 2/2/16 . As your coach I will be doing daily check in’s and providing support and encouragement, along with the other challengers. As your coach we chat about your personal health and fitness goals. I help determine if this group is the right fit for you, based on your goals. Once you purchase your challenge pack I add you to the group and I help you get started. To join, apply below. I will send you a text/email or Facebook message to go over the next steps. I take coaching people very seriously and do all I can to ensure you reach your goals. I am extremely passionate about helping people change their lives. I will become your personal accountability partner and give you one on one support if you need it. I have experience and I have helped a lot of people make changes in their health and fitness. I share a ton of tips n tricks and lots of recipes to help you feel like you have a variety of options! But more importantly, I know how hard it is to make a change and how overwhelming it can be. I know it seems hard to think about changing but I’m there to guide you, one small step at a time. As someone who has personally struggled staying on track with my health and fitness, I know how important it is to have support. I am passionate about helping others by keeping them accountable, encouraging them, helping them with questions, and being a support. With my challenge groups I equip you for everything you will need to succeed and help your reach your goals, better yet, I am FREE!!! I do not charge for any of my coaching.. How many personal trainers would do that for you??? 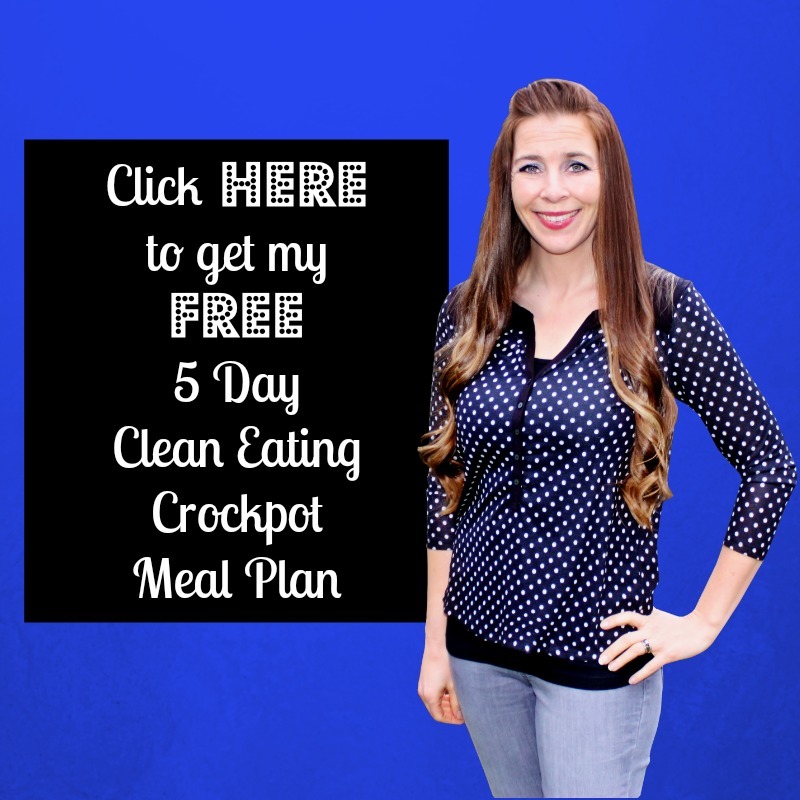 This is the #1 program I recommend to my clients because I’ve seen it work over and over again. ✔ The meal plan with the containers. ✔ DVD and direct online access to your home workouts that work every single body part and incorporate both strength training and cardio. ✔ 1 entire month of a super food shake that curbs hunger, reduces cravings and tastes like dessert. ✔ One on one coaching. ✔ Online accountability from a private group that will support you along your journey. ✔ One week to learn how to shop for healthy food, prepare for the journey and learn how to meal plan. You have nothing to lose..except some inches and you’ll gain a ton of confidence. I guarantee this program works and if it doesn’t, you’ll get your money back! ← Have a good day. mystorycontinues115 on Always dream BIG!! amandaturner612 on Perfection is overrated. nourishingnutrition on Perfection is overrated.